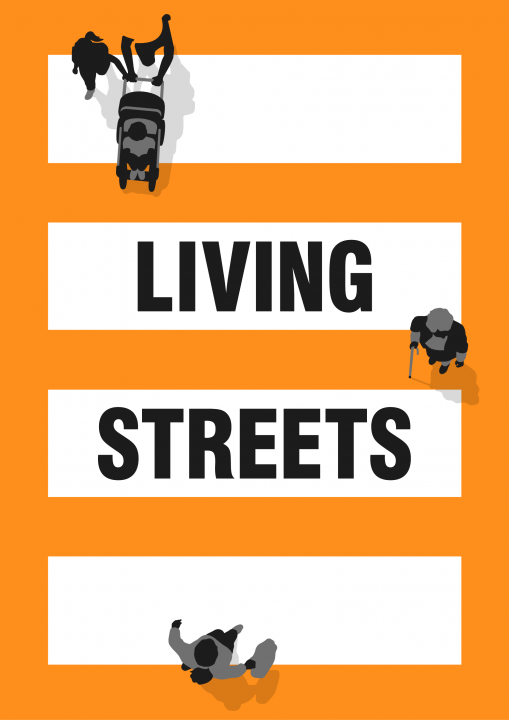 As Living Streets Project Coordinator (Stoke), Craig has been working for the charity for 2 ½ years. His role focuses on working with the local council to improve the walking environment in Stoke-on-Trent and inspiring school children and workplace employees to walk more local, everyday journeys. For 90 years Living Streets has been a beacon for walking. In the early days their campaigning led to the UK’s first zebra crossing and the introduction of speed limits. Today, Living Streets faces new challenges on their mission to achieve a better walking environment and inspire people to walk more. This includes using digital technology to deliver one of the biggest behaviour change programmes in the UK.